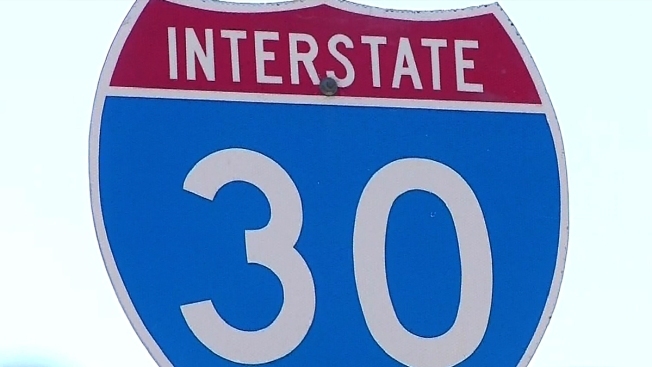 All lanes of Interstate 30 at St. Francis Avenue in Dallas will be closed overnight on Saturday, Dec. 1 from 10 p.m. until 9 a.m. Sunday, Dec. 2. The closure will allow crews to place a new pedestrian bridge over the interstate. During the shut down traffic will be detoured onto the frontage roads. Drivers are warned to expect delays.